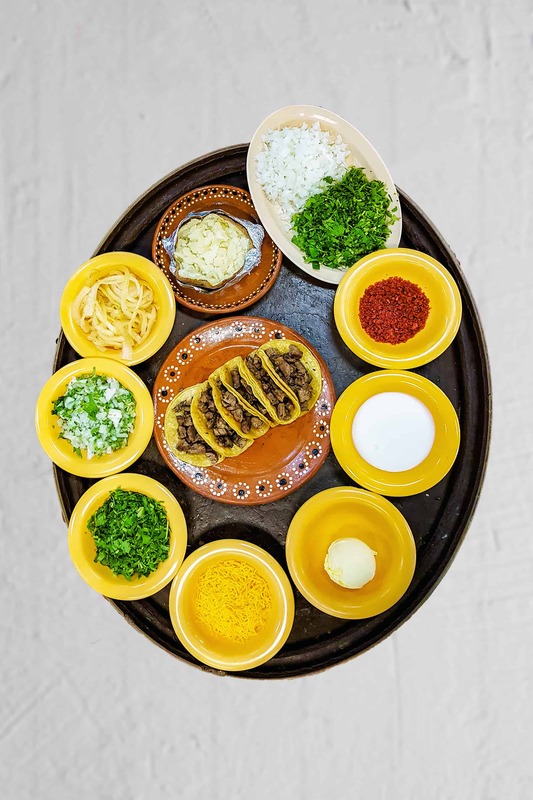 At Taqueria la Mexicana our philosophy is simple: ingredients should always be fresh and the recipes authentic. We cook all of our food from scratch continuously throughout the day. 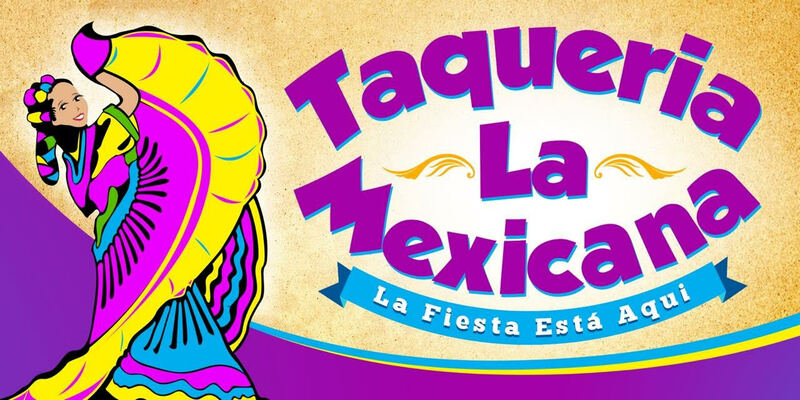 We use all natural and traditional Mexican ingredients to bring the most healthy and authentic flavors to the plate and all of the meals at Taqueria la Mexicana are made to order. Not only do you get just what you want at a great price, you get it at lightning speed. 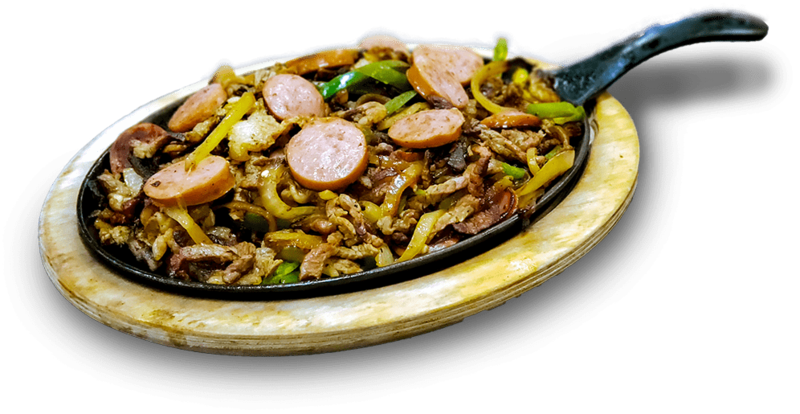 Taqueria la Mexicana has a warm, welcoming, and friendly atmosphere. Our casual restaurants pull warm design and décor influences from the colorful taquerias and cantinas throughout Mexico. Our authentic, made in Mexico décor elements mirror our philosophy for authentic recipes. We hope this comfortable atmosphere welcomes you into our restaurant as if you were a guest in our own homes. We look forward to seeing you for a quick lunch, or casual dinner! 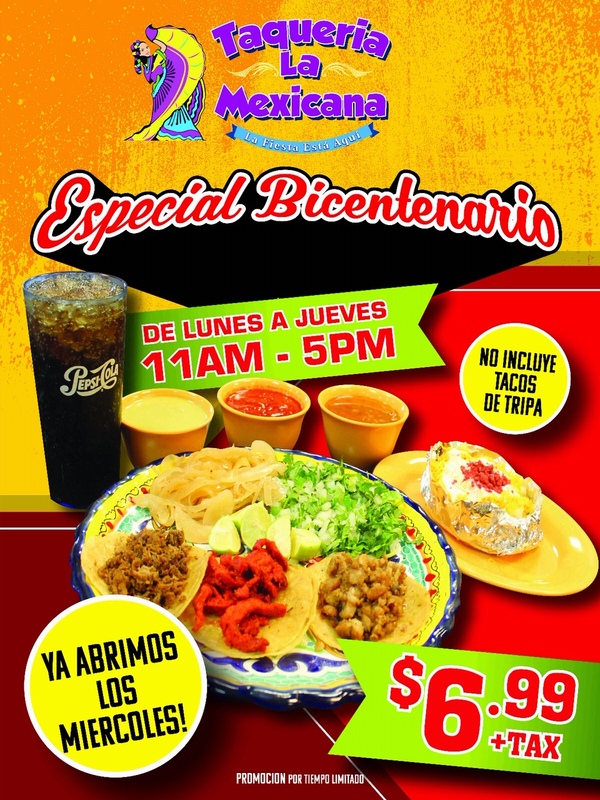 Viernes - Sábado de 10:30 a.m. a 12 p.m.
Domingo a jueves de 10:30 a.m. a 11 p.m.
Don't let your celebration down. Reserve seating for you and your party before your arrive. Reserve asientos para usted y su grupo antes de su llegada.